Pakistan is an Islamic country complete name is officially the Islamic Republic of Pakistan. Pakistan is First Islamic nuclear country in the world. 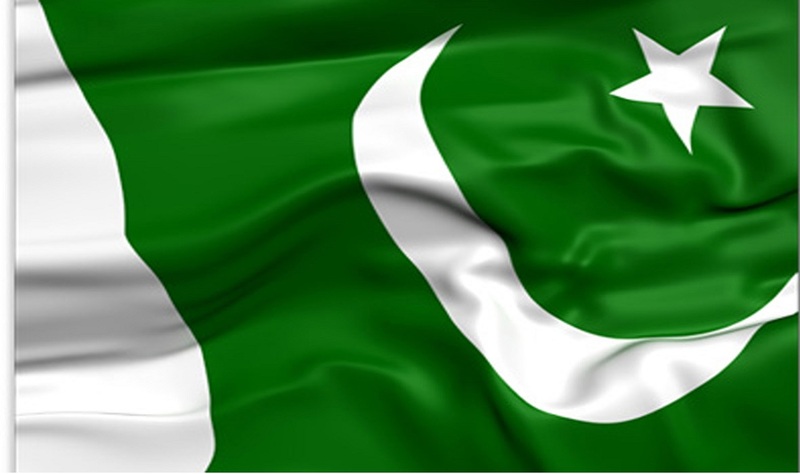 Pakistan comes into existence on 14 August 1947, Before this, it was a part of Hindustan. If you look for area Pakistan is the 33rd largest country in the world. Pakistan current Prime Minister is Nawaz Sharif and President is Mamnoon Hussain. Pakistan is unique in Muslim countries in that it is the 1st country which is created with the name of Islam. Pakistan National language is Urdu while its official Language is English. The national Sport of Pakistan is Hockey. 80 Percent of Pakistani People in love cricket, in every ground also in home cricket is very famous in Pakistan. Although Hockey is a national sport of Pakistan but hockey and football are not much popular in Pakistan. Pakistan is the friend of China but Pakistan has no good relationship India. Currently, Pakistan and China is working together, China is making 1500 Km long railway with Pakistan. China also declares that they are not mediating between India and Pakistan on Kashmir matter. When we talk about India, Pakistan is not the enemy of India, but Pakistan always speaks about justice for Kashmiri peoples in India. if the lookup on youtube, there is many videos in which Indian Army misbehaving with innocent Kashmiri People. Some stories go viral that Indian army raped innocent women’s in Kashmiri. If we look the misbehave of Indian army in Kashmir, we will surely realize that those stories are true. Pakistan is only is the nuclear power in the world. If we look at the political structure of Pakistan. The active government of PMLN is working in Pakistan and opposition leader is Imran khan who is doing his job perfectly. Imran khan alleged Nawaz Sharif that he put fake vote with the help of some supporter to wins 2013 election. 2017 is already going, it is a hope that Imran khan will perform will in 2018 election. Will I forget about Pakistan peoples party and MQM? No, never. Pakistan peoples party is currently governing on Sindh province. In Punjab when we looked people opinion 90 percent people says that People Party is the corrupt party, we will never give the vote. But the president of People party Asif Ali Zardari is very hopeful that he will be next prime minister of Pakistan. Pakistan has also others political parties like Jamaat-e-Islami, Muslim league Q, and other small parties. Mustafa kamal also makes his own party name “Pak Sar Zameen party” after separation with MQM.